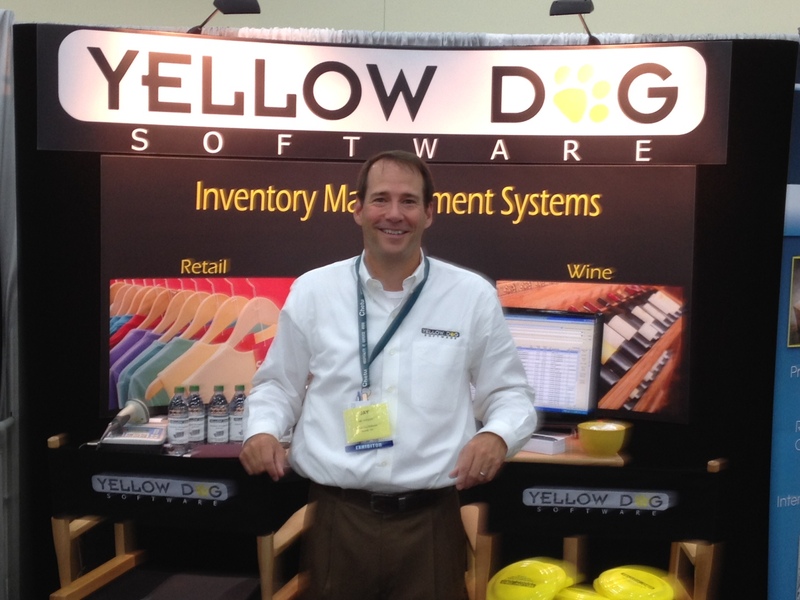 Here’s a set of trade show booth graphics done for Yellow Dog software. We printed on paper and laminated with our crystal laminate, and as you can see the results are terrific! We like our crystal laminate for trade show booth graphics because it breaks the glare, but still brings the colors through beautifully. It’s a nice heavy laminate that goes up flat and stays that way. It’s thin enough to roll up for shipping, and accepts the curve of a trade show booth easily. This entry was posted in large format printing, trade show booth and tagged booth graphics, trade show booth graphics, trade show panels. Bookmark the permalink.